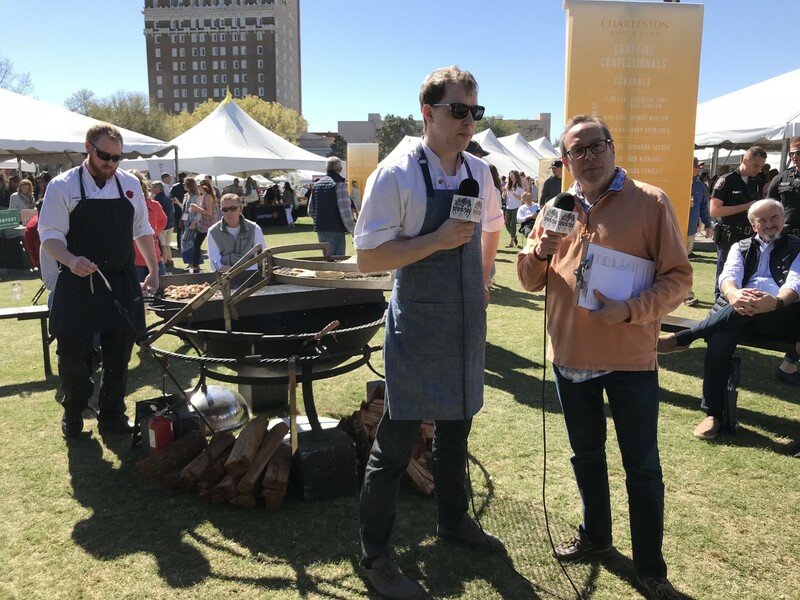 Thomas Marlow grew up in Upstate New York before moving to Charlotte, North Carolina to study Culinary Arts and Food Service Management at Johnson & Wales University. He spent time in Singapore and Thailand developing his personal style and passion for cooking. He joined Harper’s Restaurant Group in 2009, starting at Mimosa Grill, and moved through a number of their properties under Executive Chef Jon Fortes. He has come full circle and is now the Executive Chef at the award winning restaurant Mimosa Grill in Uptown Charlotte.